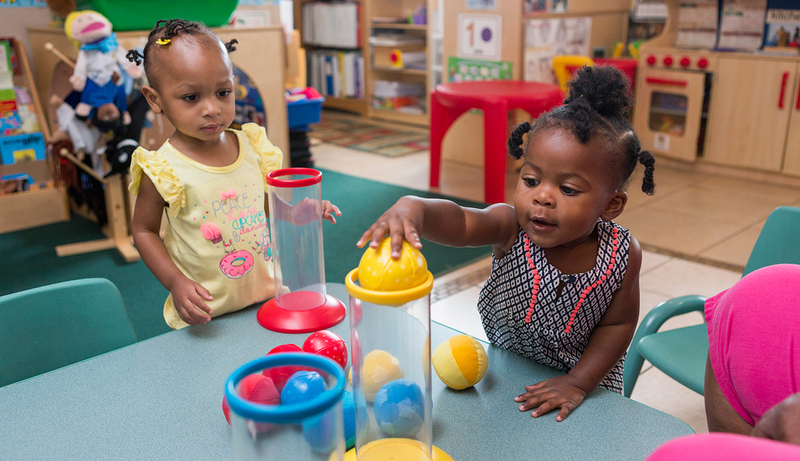 The Institute of Excellence in Early Care and Education at Palm Beach State College provides professional development opportunities that meet the diverse needs of early childhood educators throughout our county. Whether you are an entry level professional or an advanced professional, our community based approach to training offers you alternative pathways to pursue your personal career development. Registry Approved, Quality Assured trainings are outcomes driven and focus on the core competencies needed for practitioners to make a difference in the workplace, and ultimately in the lives of children.